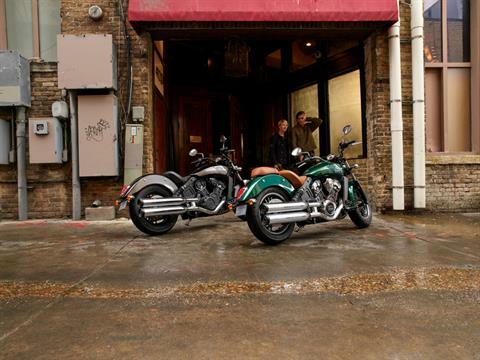 BE AN ORIGINAL, ON THE ORIGINAL. 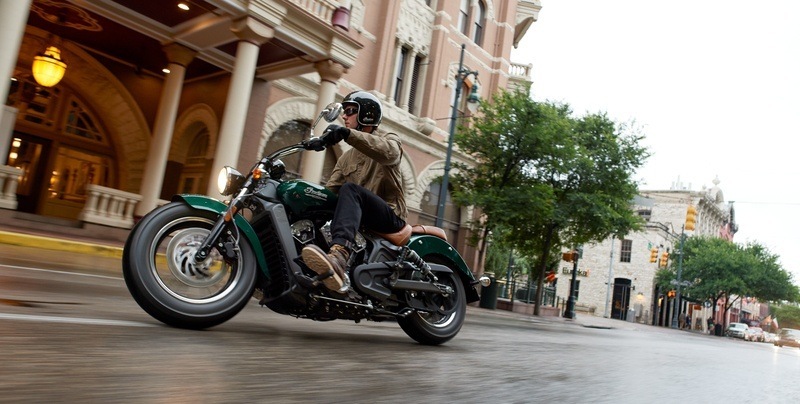 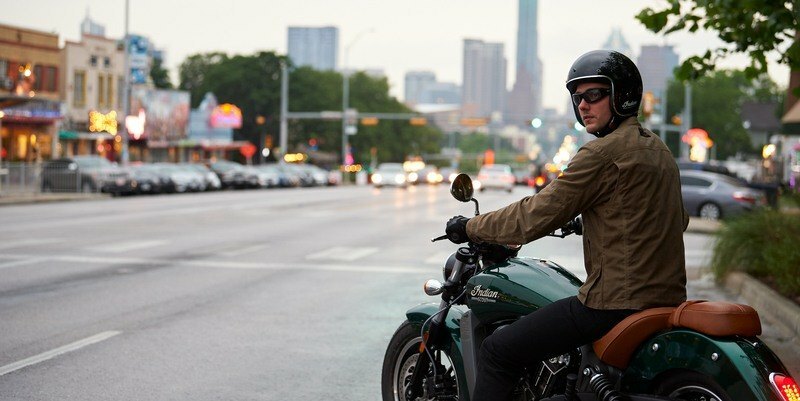 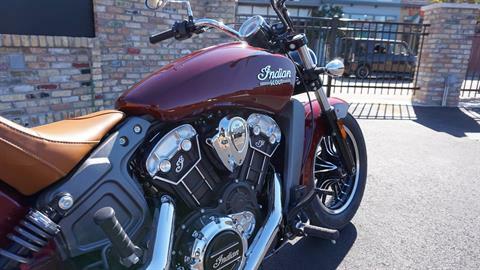 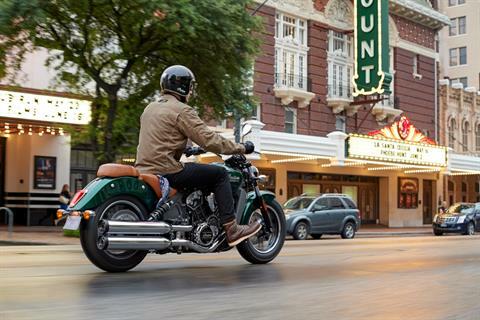 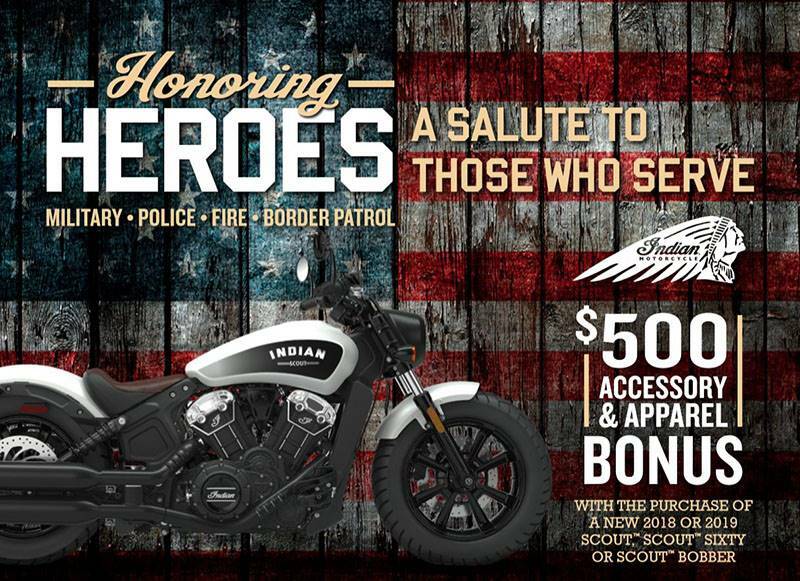 With the Indian Scout, there’s no limit to your legend. 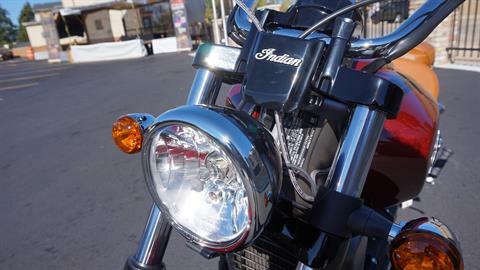 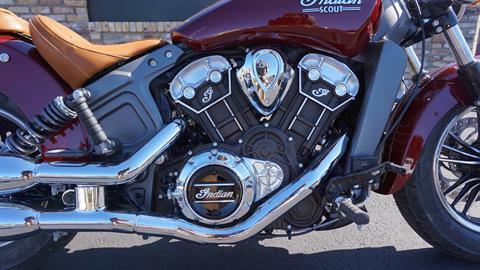 A 100-horsepower V-Twin powerhouse. 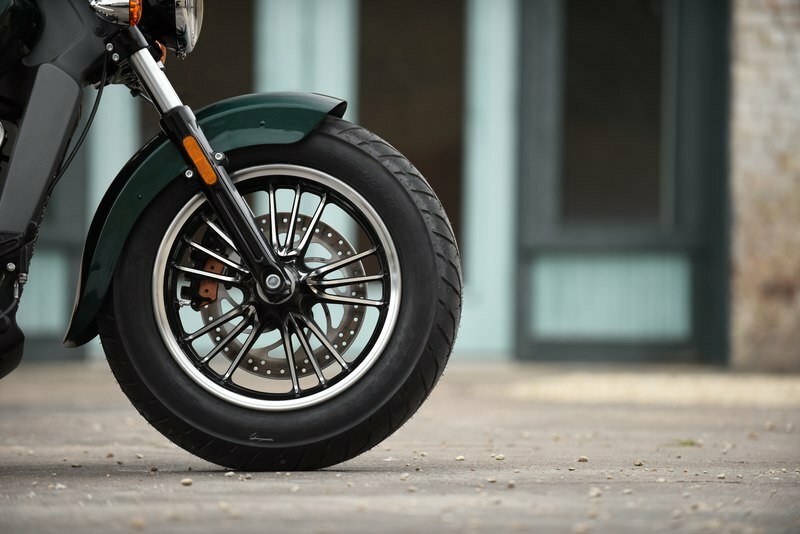 Cartridge fork front suspension. 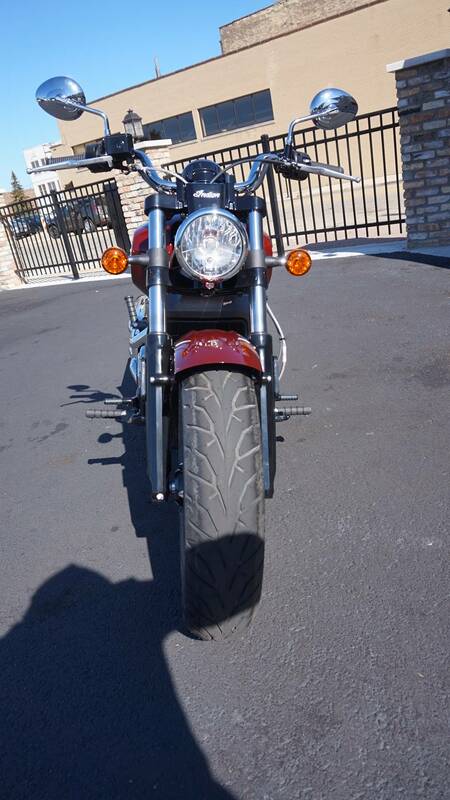 Pirelli tires. And a lightweight, expertly balanced chassis that delivers an unmatched, agile ride. 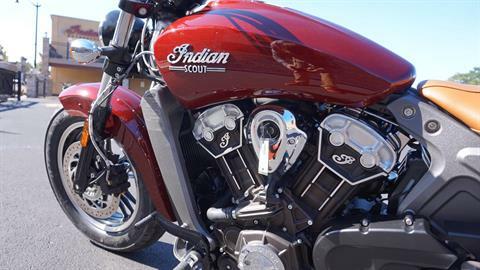 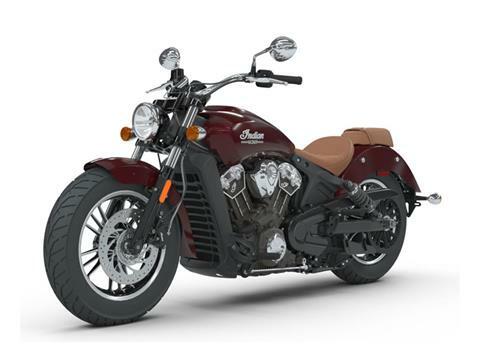 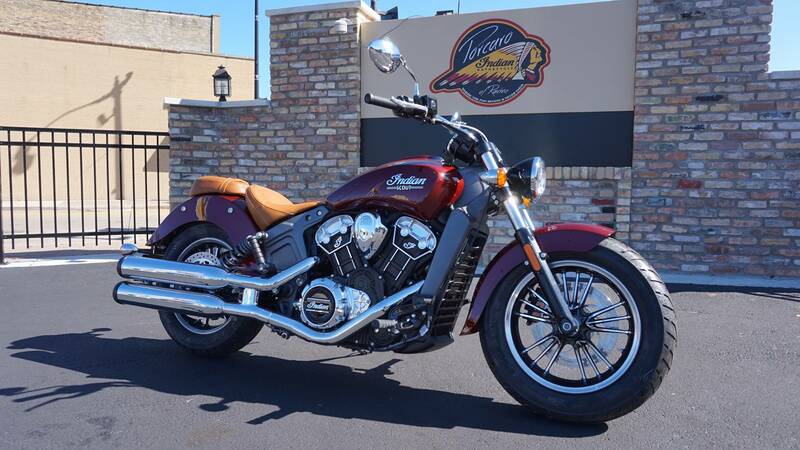 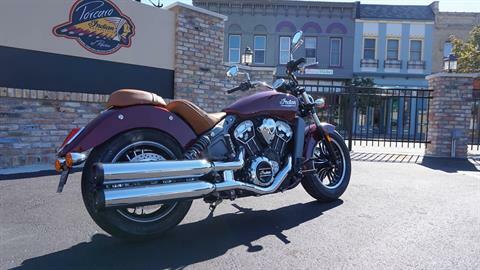 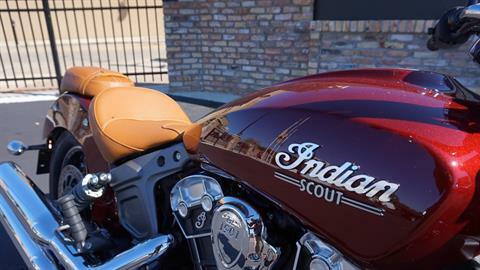 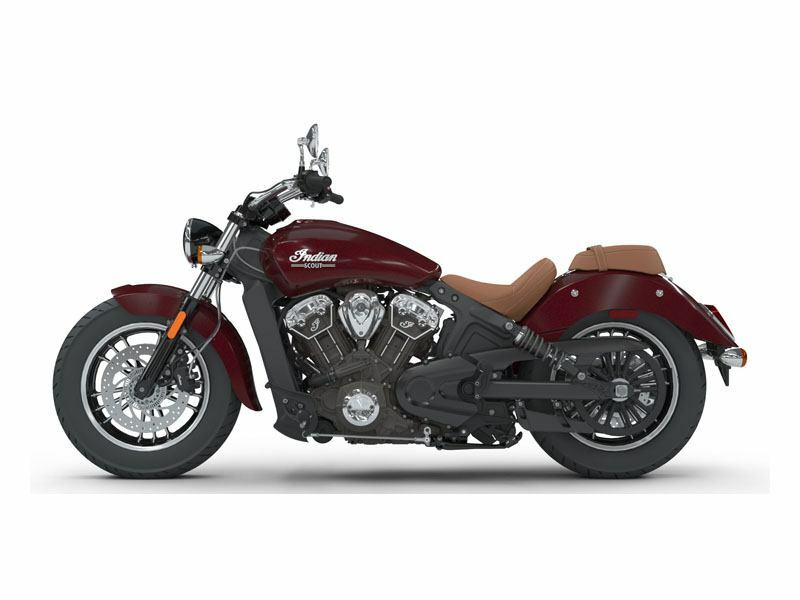 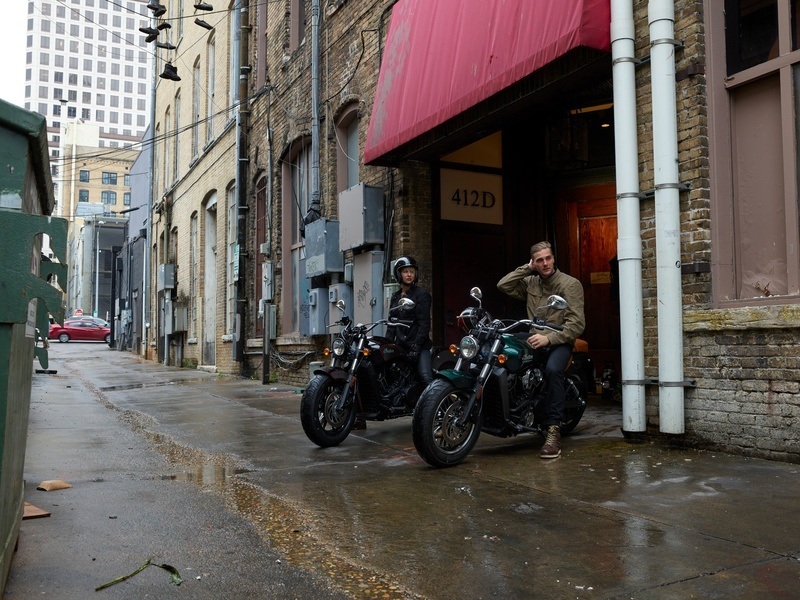 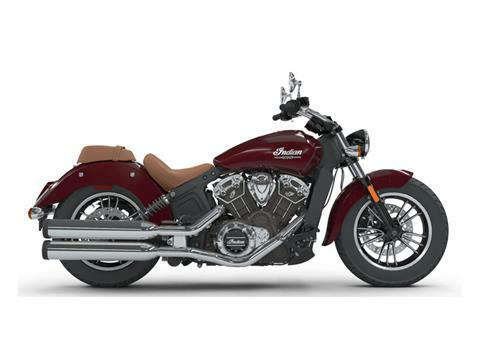 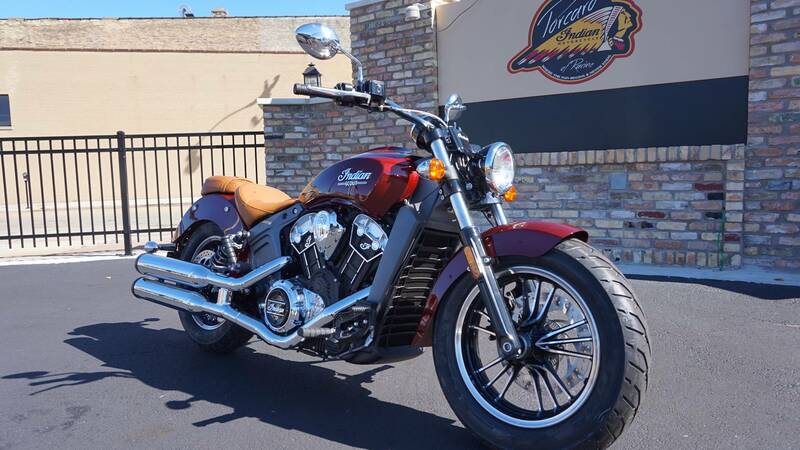 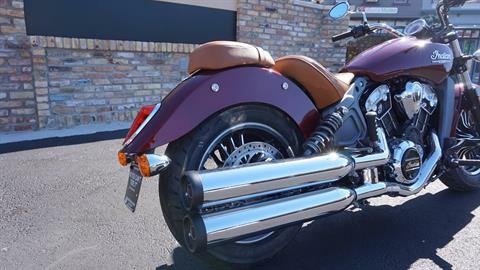 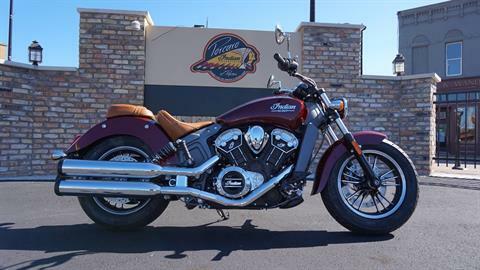 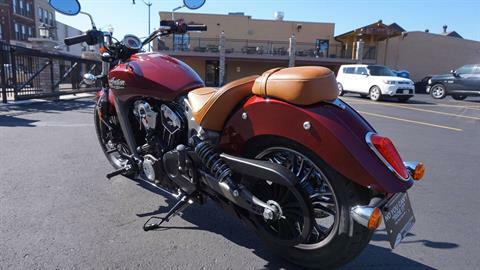 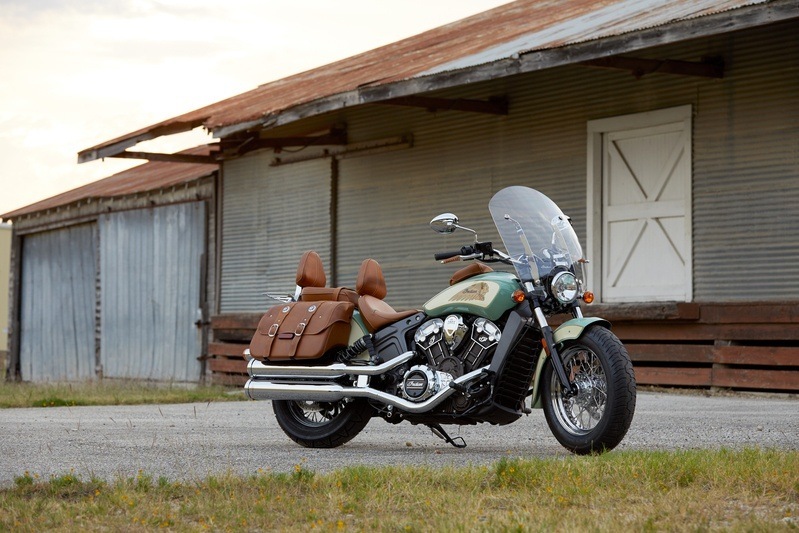 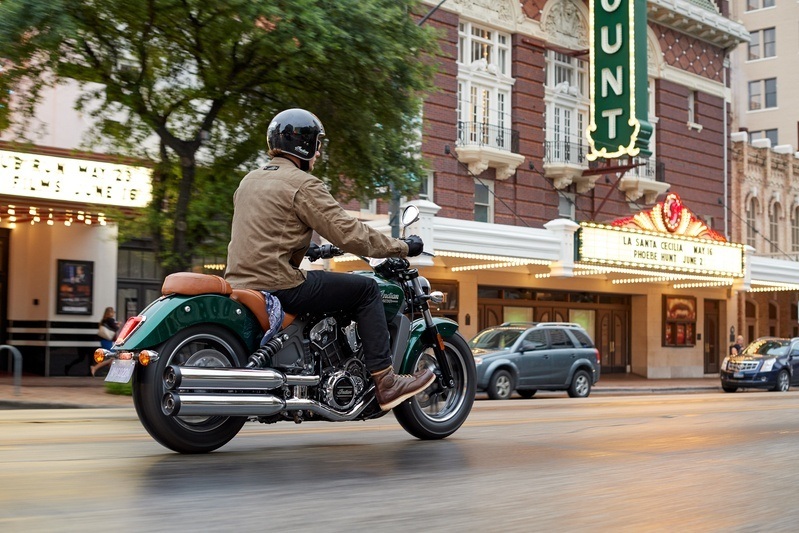 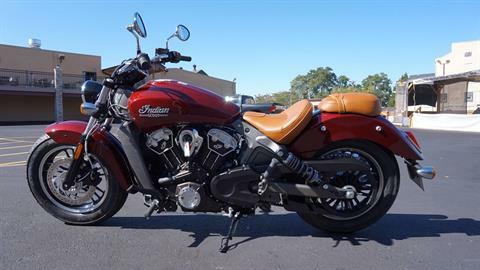 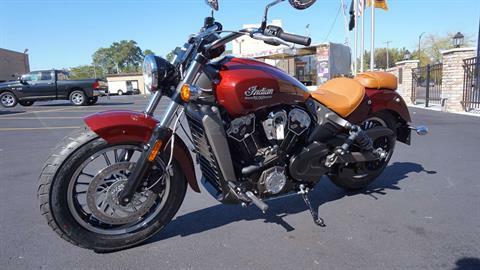 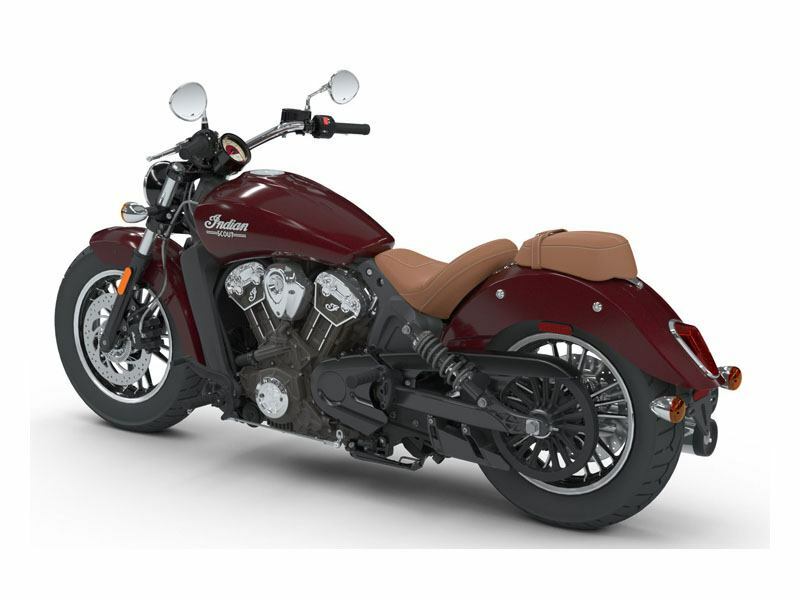 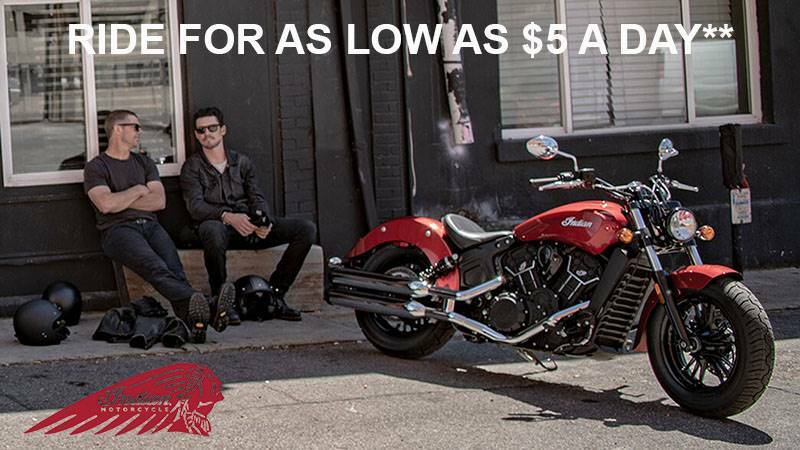 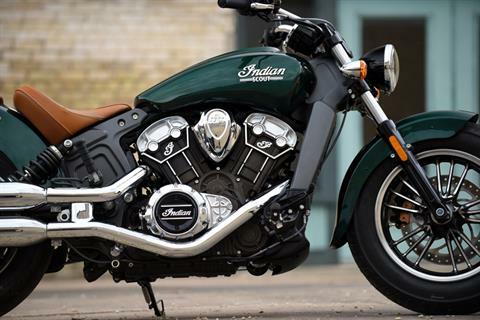 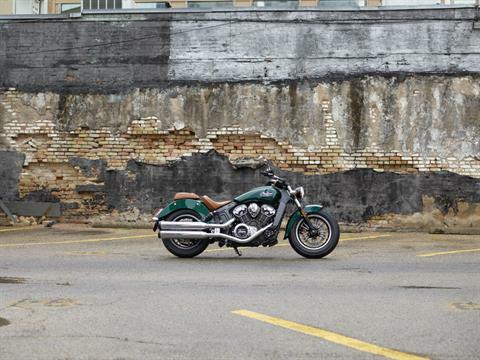 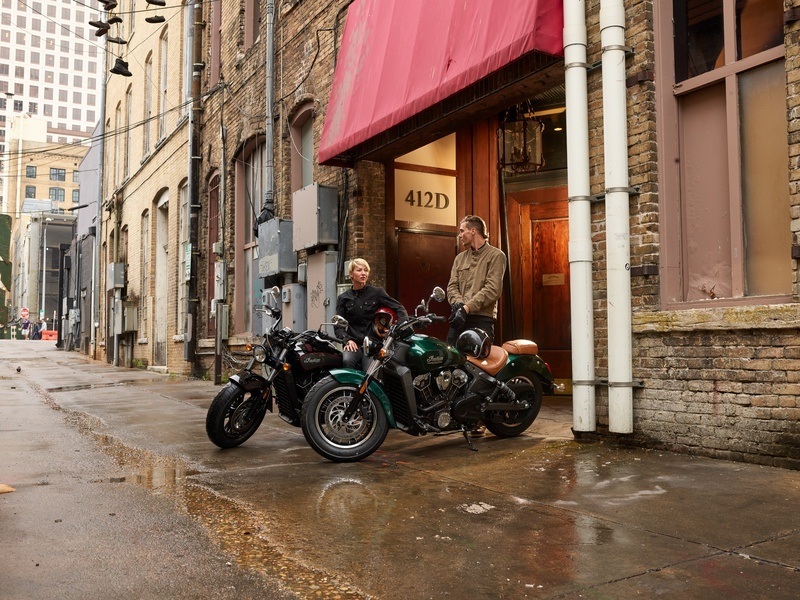 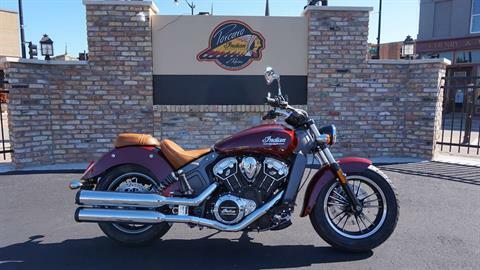 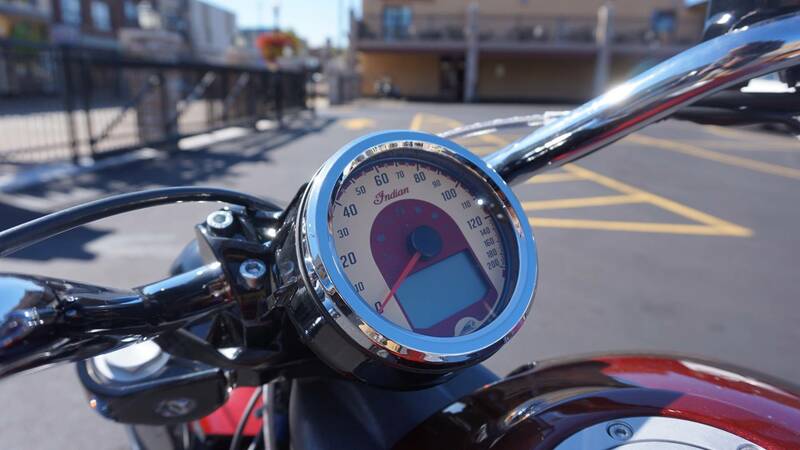 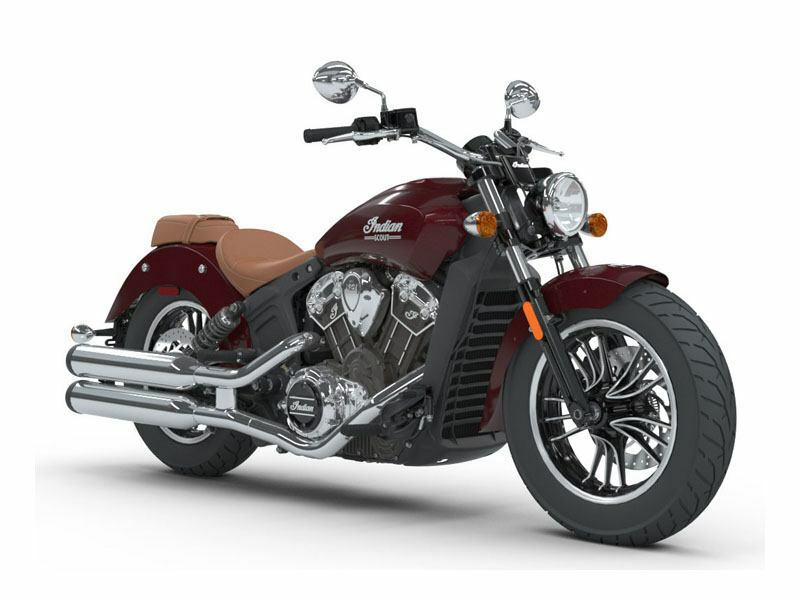 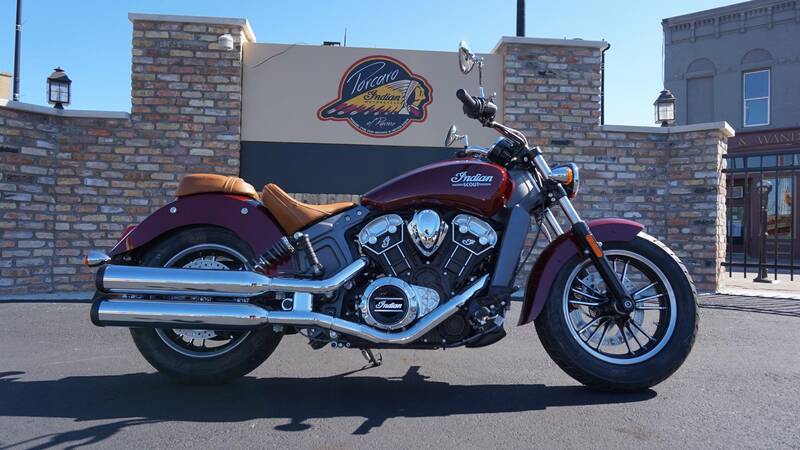 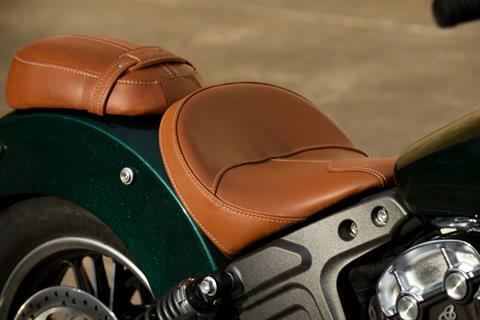 It follows the same design principles that made the original Indian Scout so iconic. 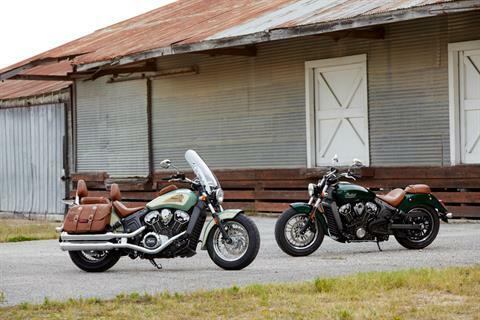 Our heritage comes with a legacy. 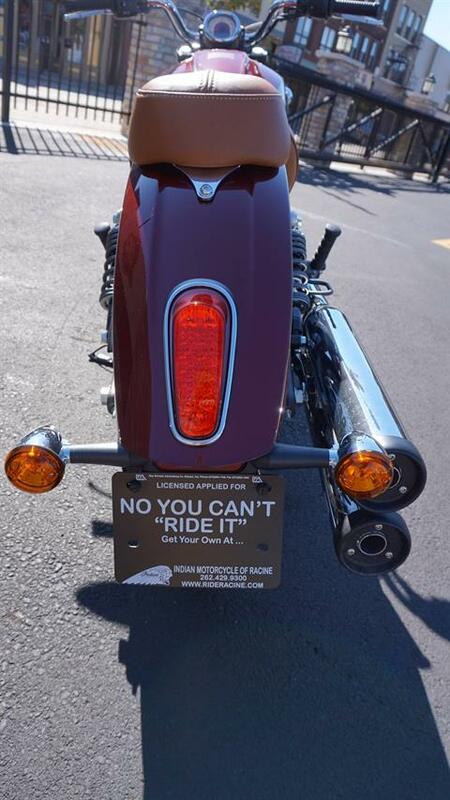 So does this bike. 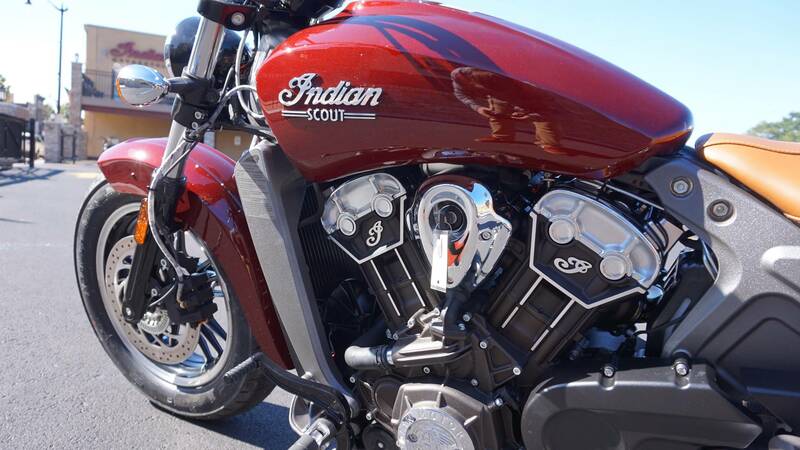 CAST ALUMINUM FRAME: The cast aluminum frame was inspired by the geometry of the original 1920s Scout. PREMIUM GENUINE LEATHEER SEAT: Comfortable 2-up leather seat designed to withstand the elements and retain its natural beauty.